In only a matter of months we will have a Deadpool movie playing in theaters. That’s right, a Deadpool movie. If someone were to tell me that 5 years ago, I probably would’ve thought they had several drugs in their system. But no, this right here is the real deal. BUT, could the Deadpool movie we are getting not exactly be the ideal Deadpool movie that we’ve been waiting all this time to watch? Are we actually getting stiffed for a pleasurable comic adaption, and instead just going to get a run-of-the-mill action flick? The first trailer for the film, which can be seen above, might have been impressive, but let’s play devil’s advocate for a moment and look at what could possibly go wrong here. 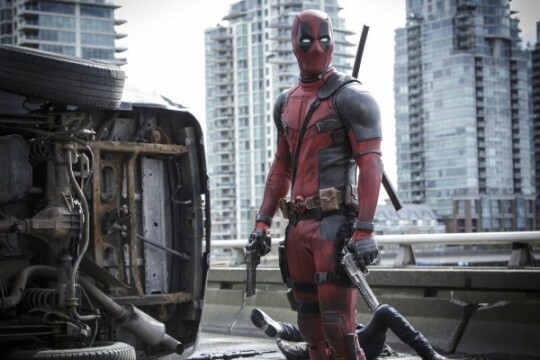 On that note, read on for 5 reasons why we’re still a bit skeptical of Deadpool.